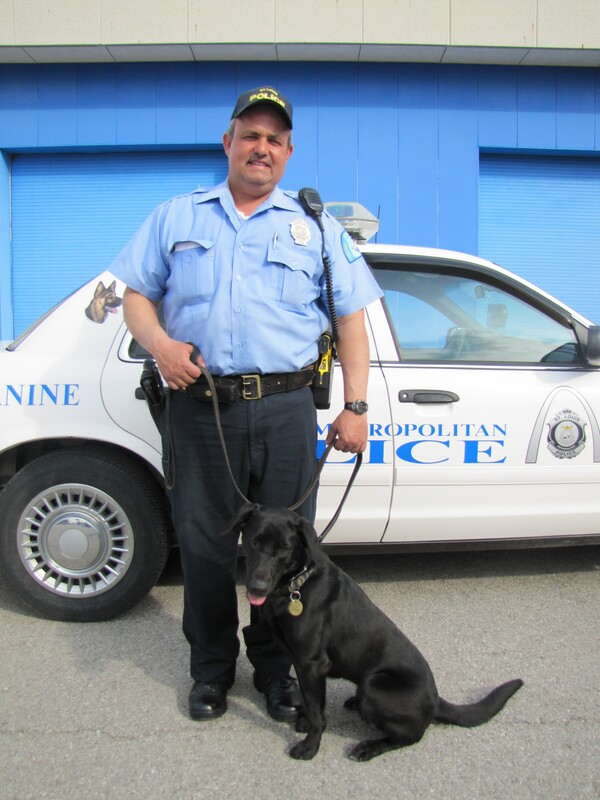 Meet Metro’s Newest “Pawtner” in Safety – Lacy from SLMPD Canine Unit! 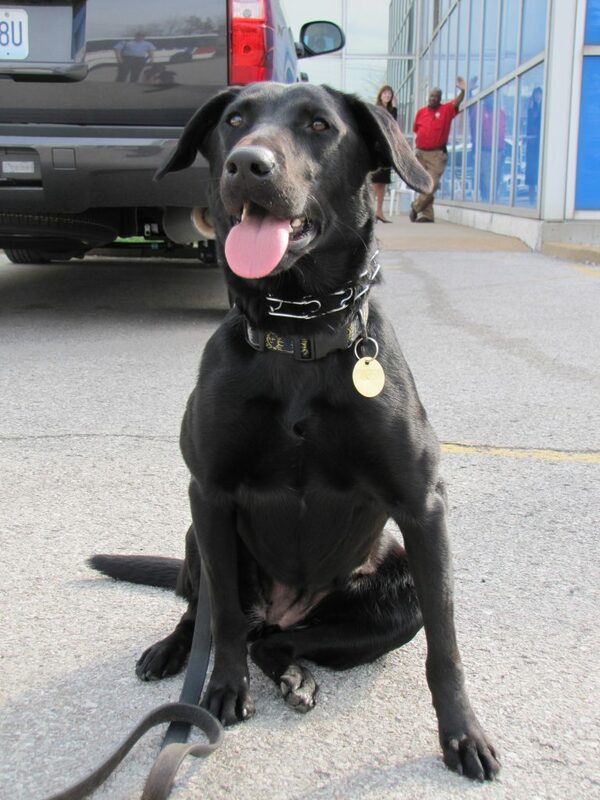 In honor of National Puppy Day, we would like to interest you to the newest member of Metro’s Security team…Lacy! 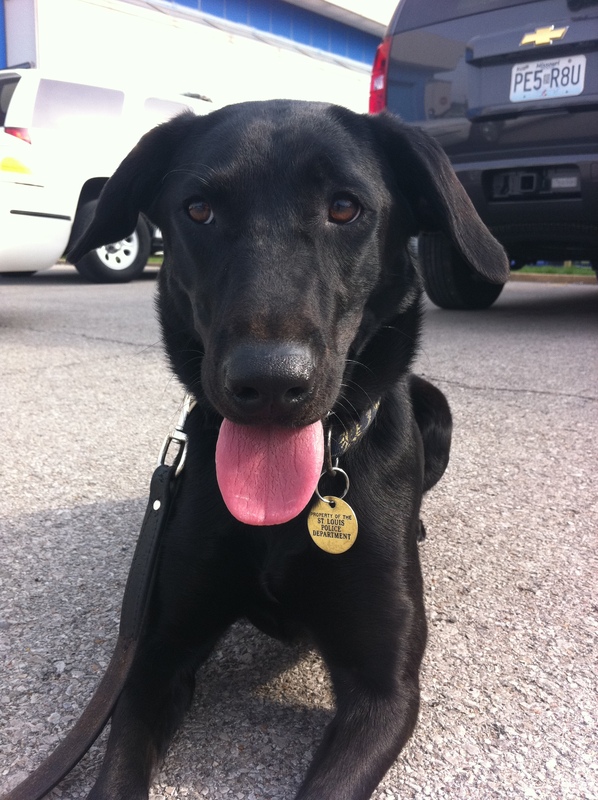 Lacy is an 15-month-old Black Labrador and member of the St. Louis Metropolitan Police Department’s (SLMPD) Canine Unit. She lives and works with Officer Vince Kleinigger, who handles and trains Lacy. She is specially trained to sniff out problems with suspicious packages, and now she is assigned to patrol the Metro system. Lacy really “nose” her job – don’t be fooled by her smaller size. Lacy and Officer Kleinigger will be out on the system at various times through the week, patrolling the train and platforms as part of Metro’s partnership with the SLMPD to keep the Metro system safe.